South Webster picked up a non-conference win Tuesday night over the East Tartans, 78-42. The Jeeps were led in scoring by Braden Bockway who finished with 19, Shiloah Blevins who finished with 18, as well as Tanner Voiers who finished with 18. East was led in scoring by Will Shope who finished with a game high 22 points, followed closely by Kyle Flannery who finished with 17. Portsmouth snapped their six game losing streak with a road win over Rock Hill Tuesday. The Trojans were led in scoring by Danny Lattimore who finished with a game high 25 points, followed by Matthew Fraulini and Miles Shipp who each finished with 9. 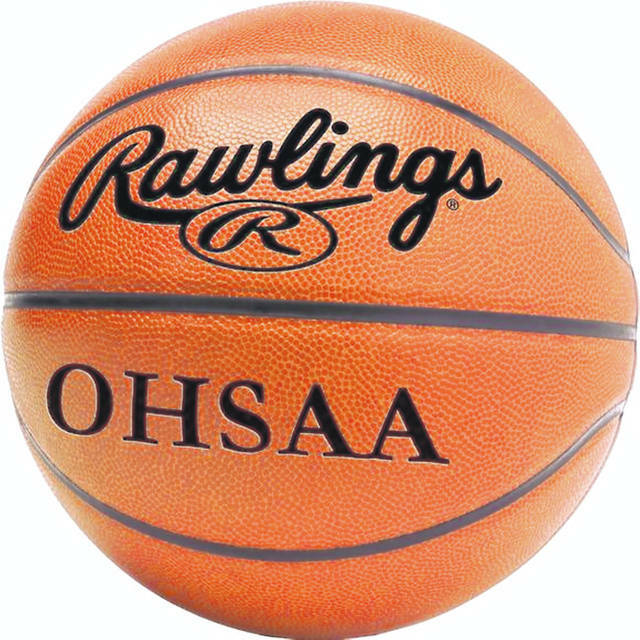 Rock Hill: 18 FG, 6 3PT, 5/6 FT.
Stats for Minford’s home loss to Eastern were not available.